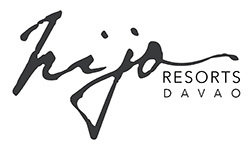 Hijo Resorts Davao is available for all of your special celebrations, and we are more than happy to help you plan and commemorate your best life’s moments with us. 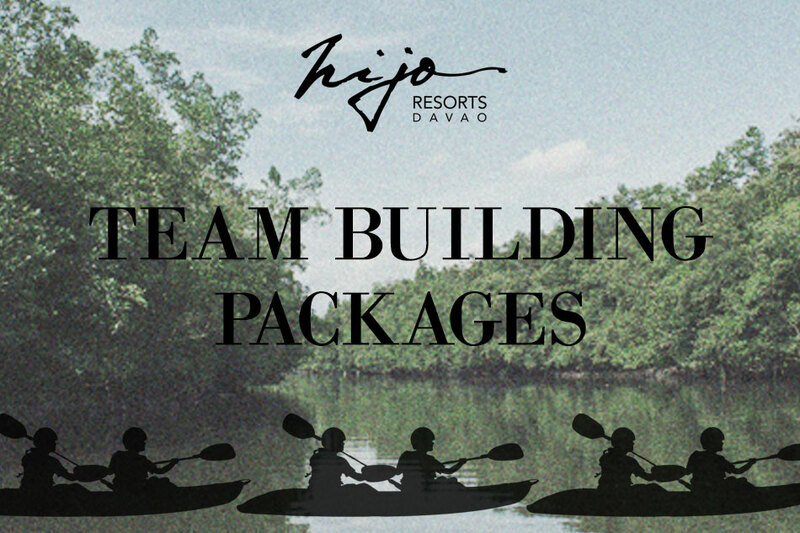 Hijo Resort Davao’s tropical environment is the ideal place to conduct your company’s team building. 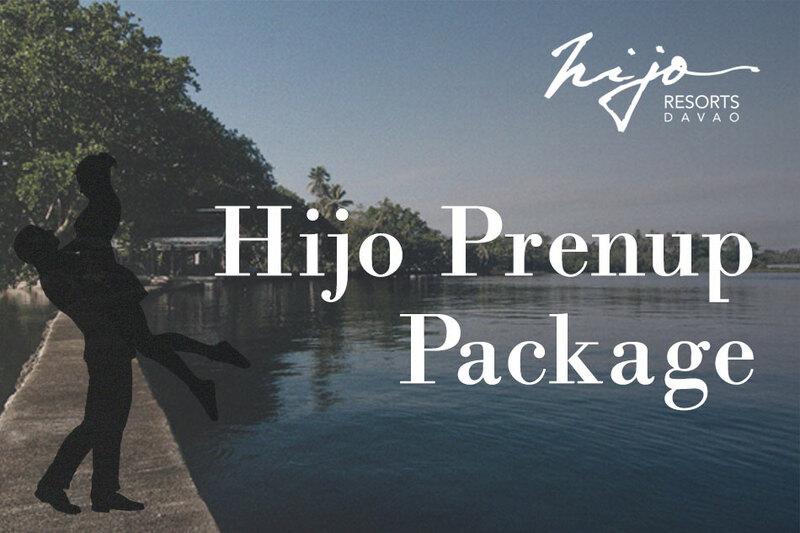 With its lush forest and sprawling beach, your trip to Hijo would be an enjoyable break from the bustling city life. 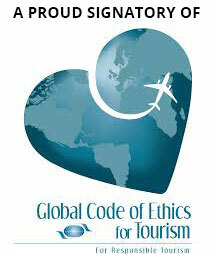 TERMS AND CONDITIONS: Minimum of 12 persons. Prior reservation is required.